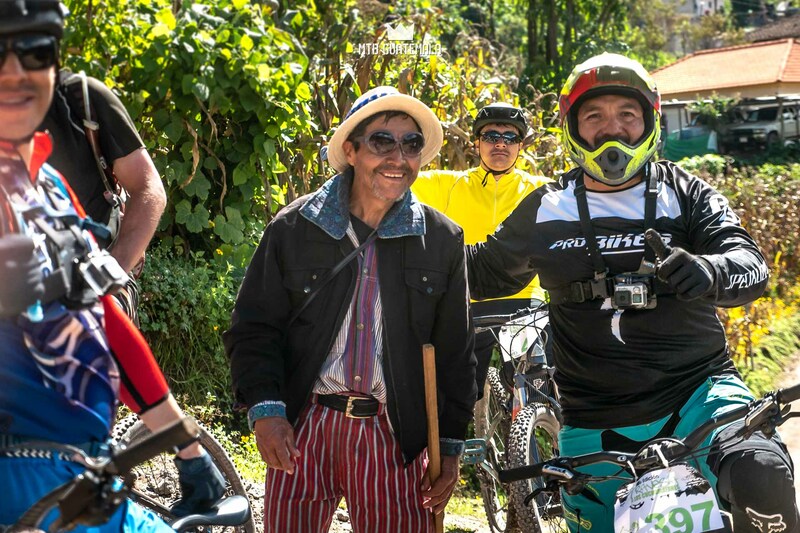 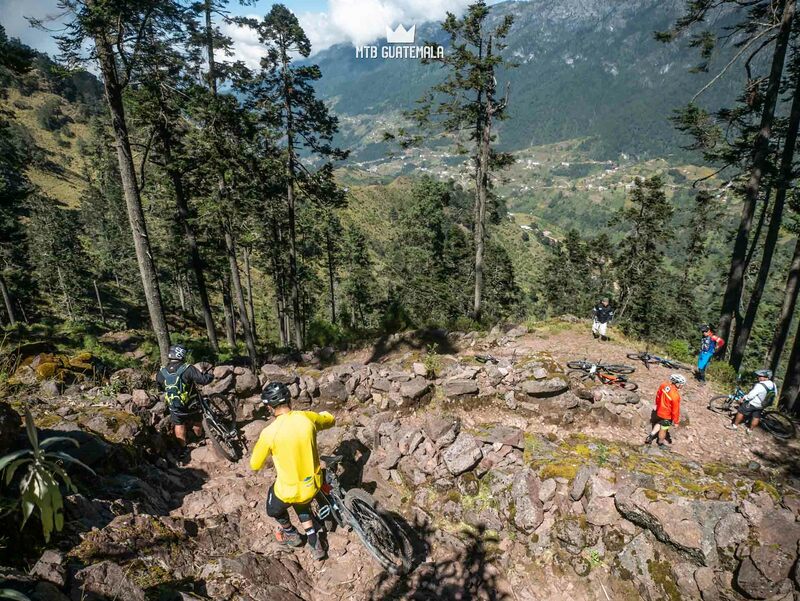 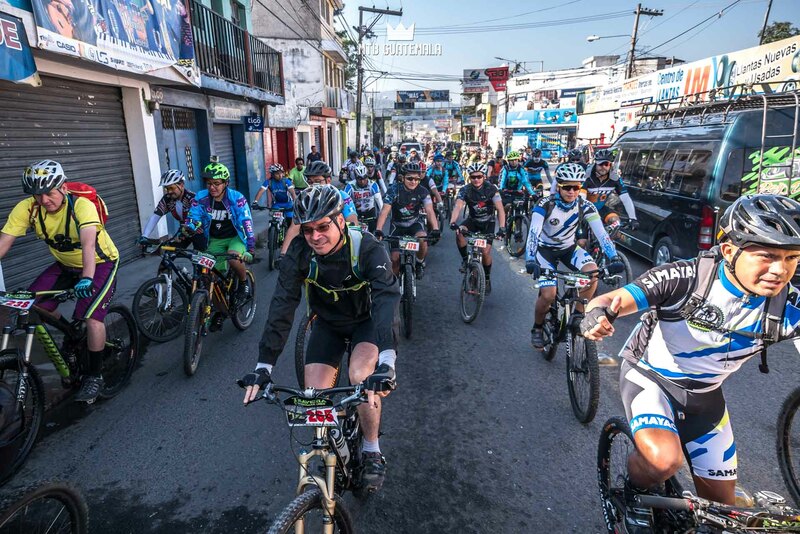 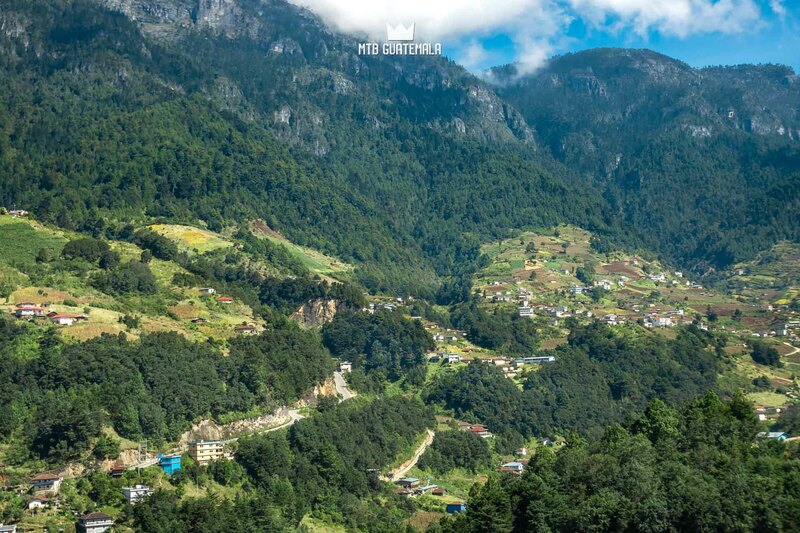 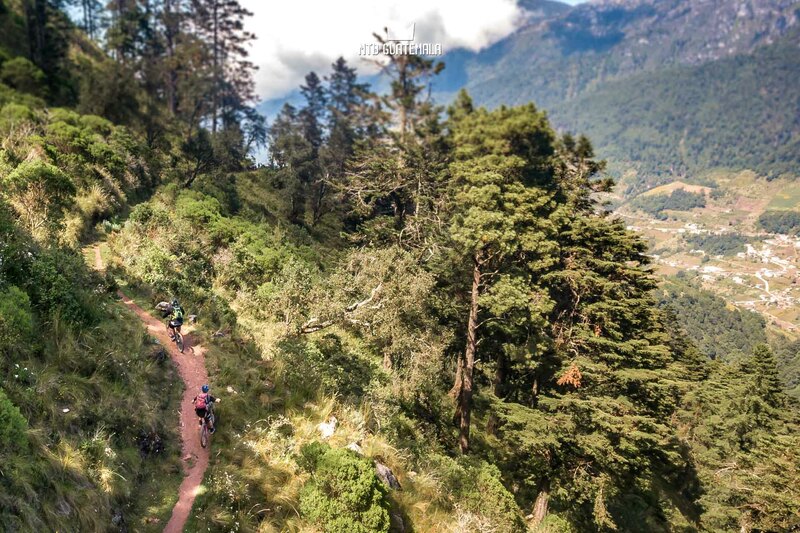 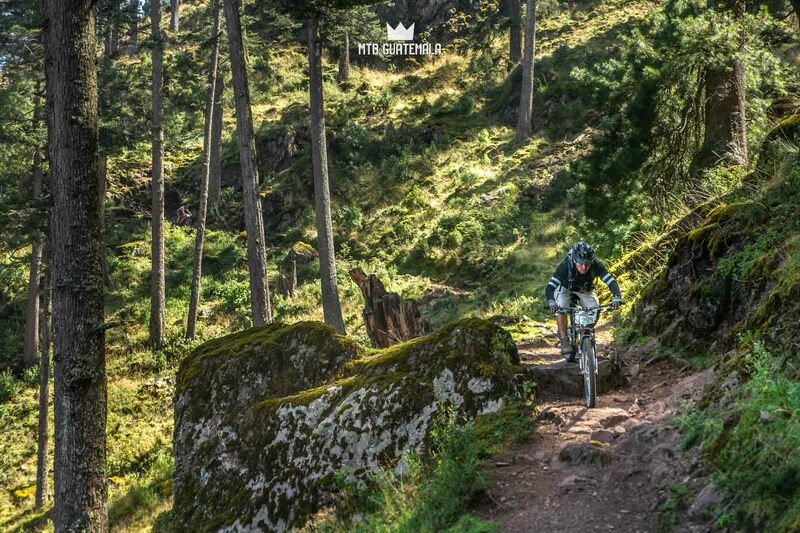 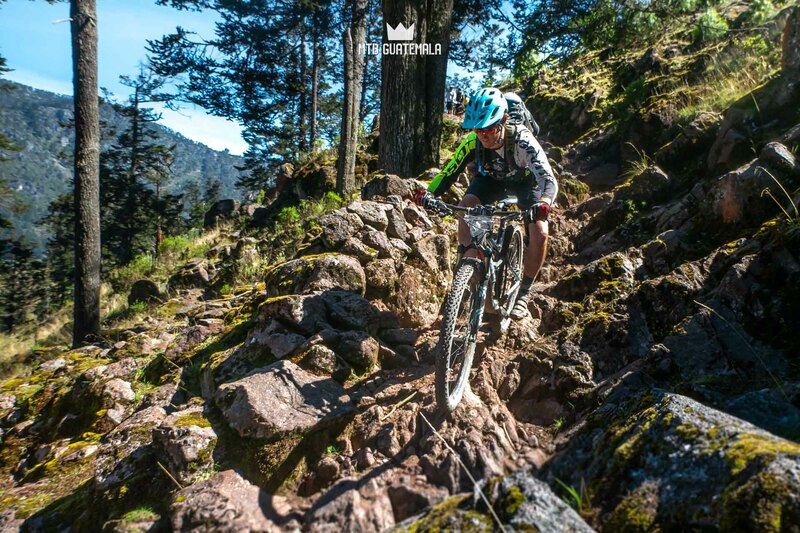 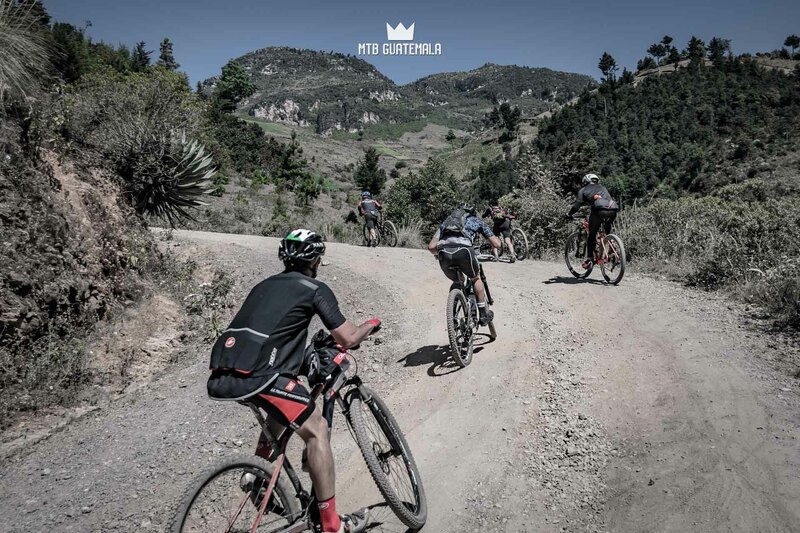 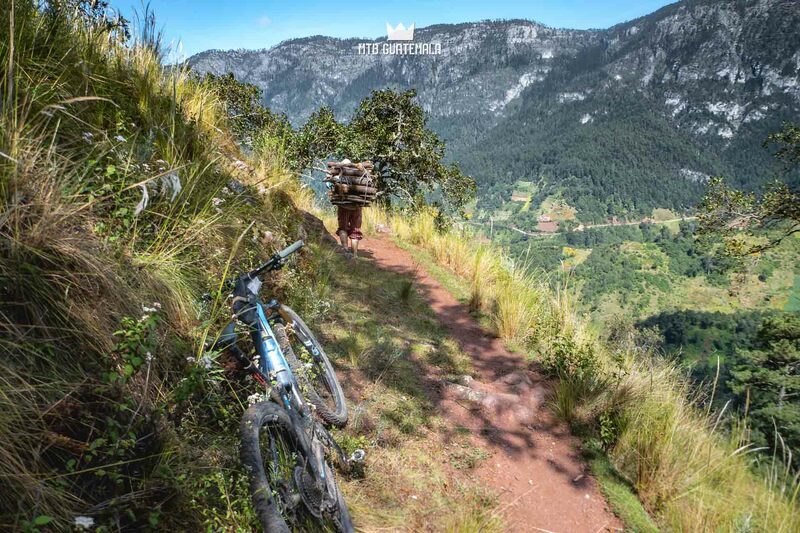 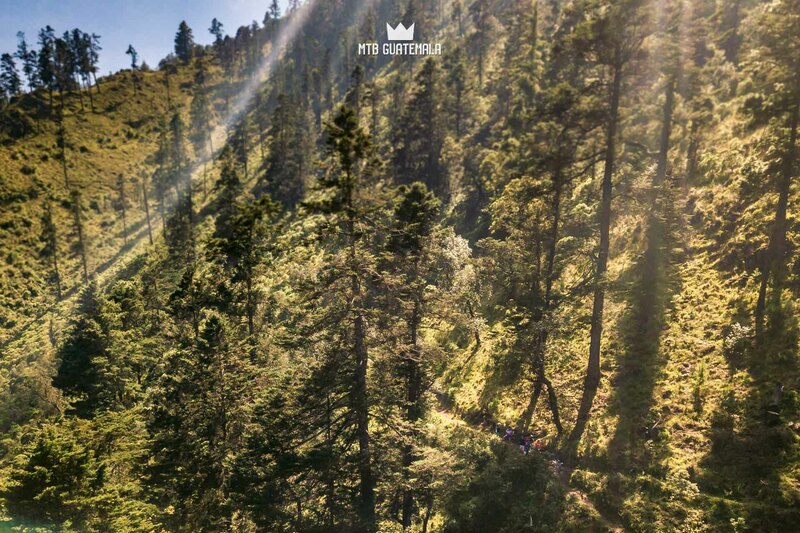 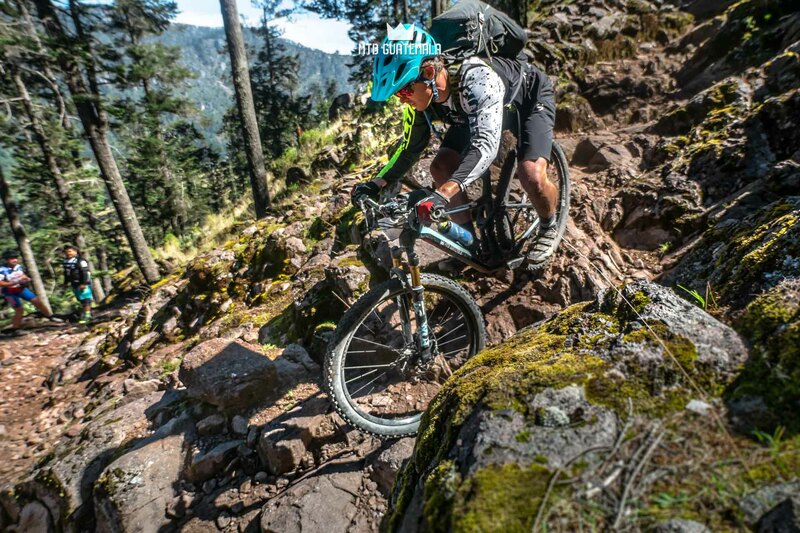 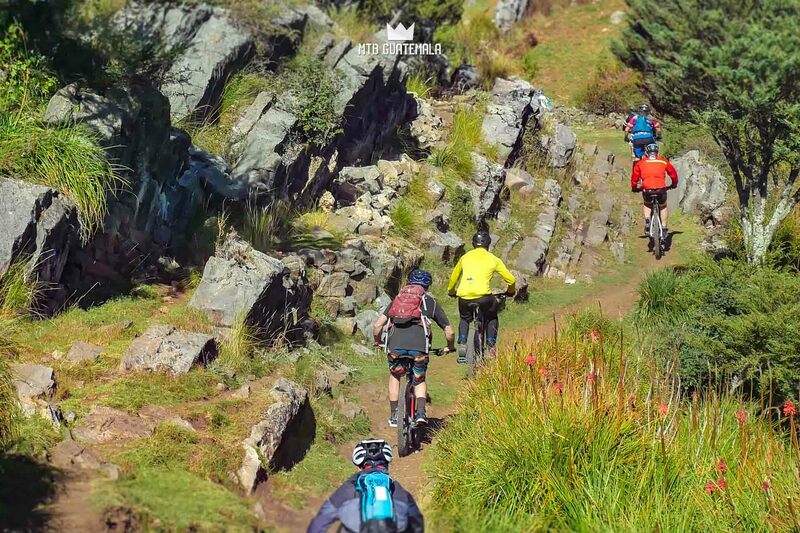 The Travesía a los Cuchumatanes is one of Guatemala’s oldest mountain bike events. 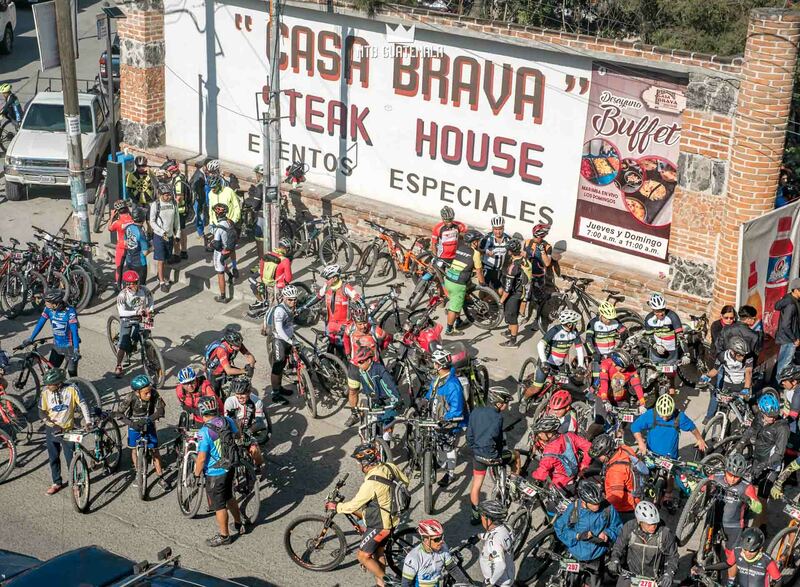 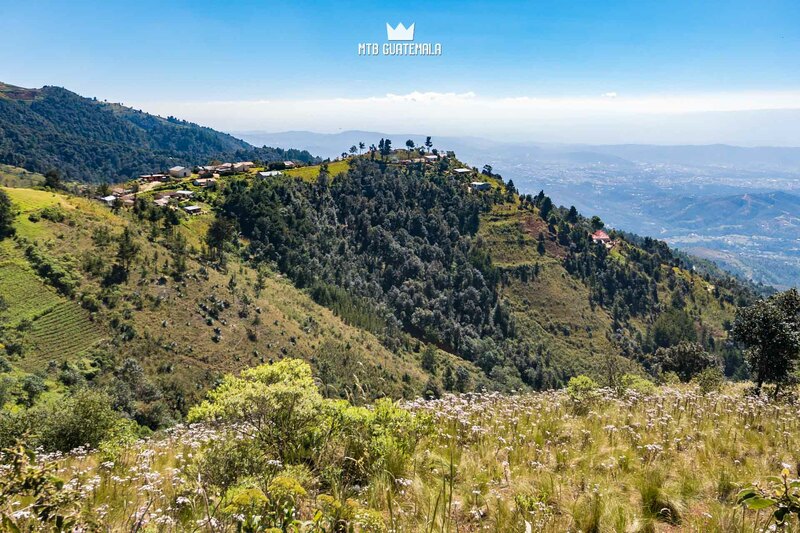 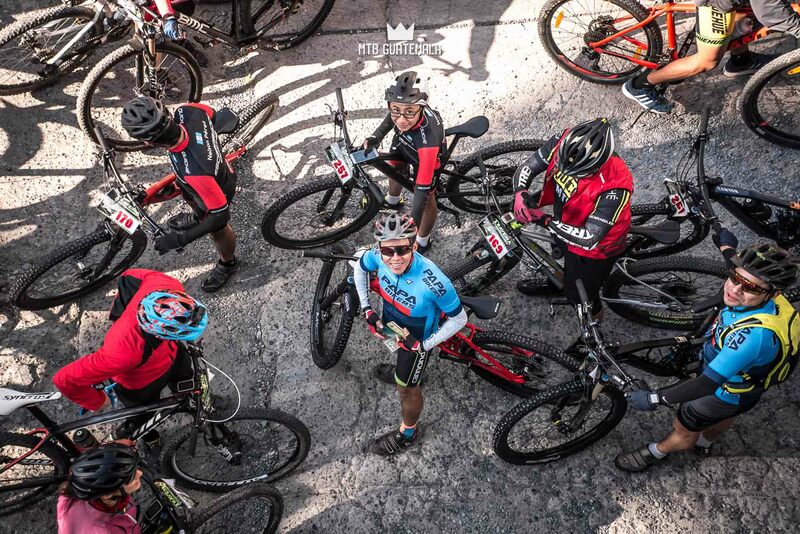 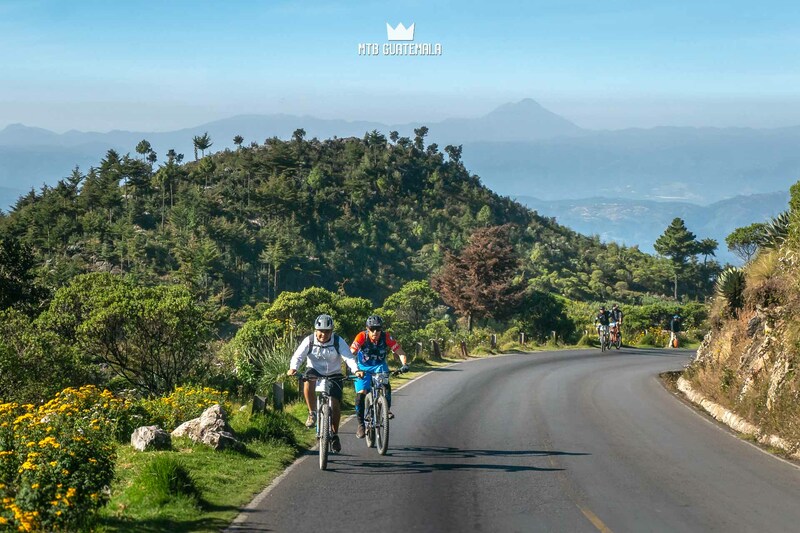 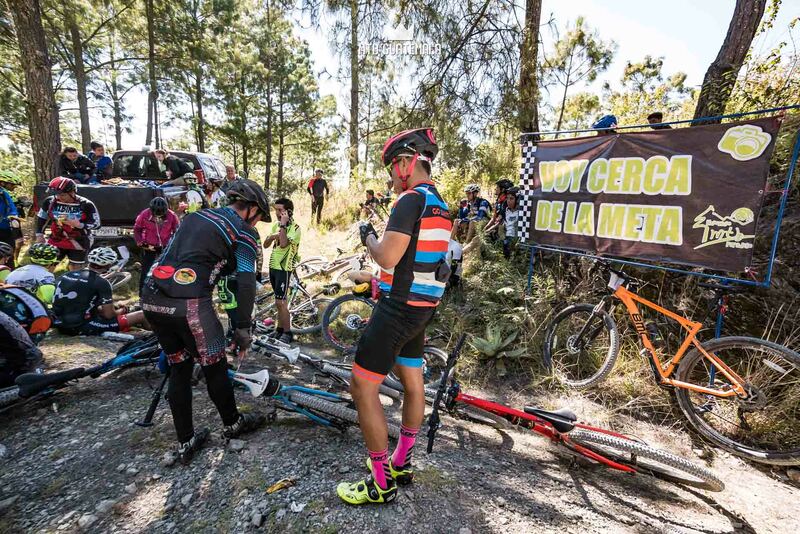 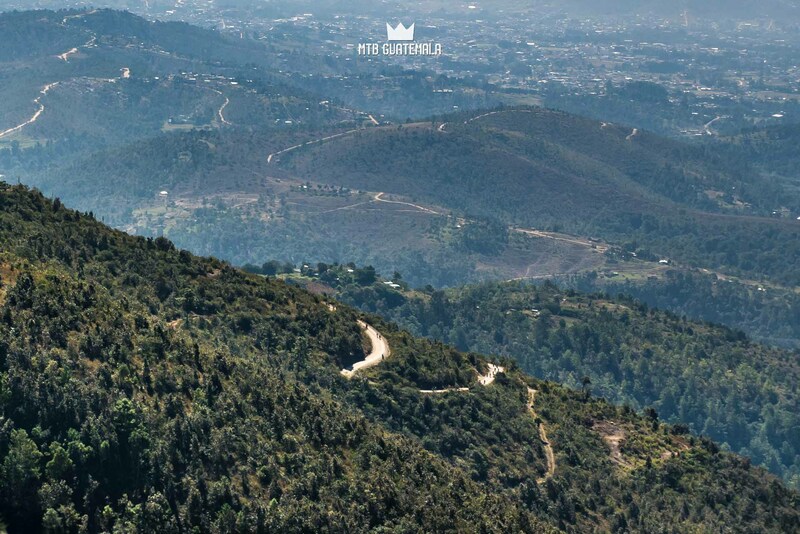 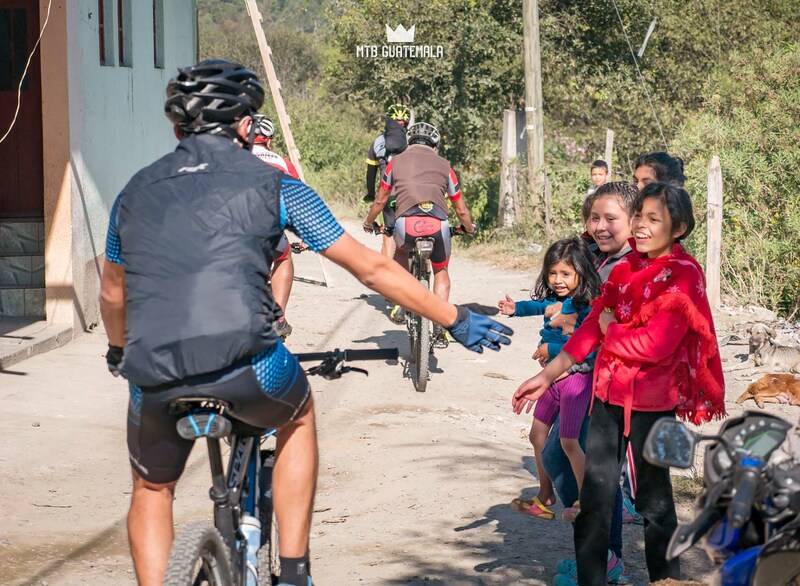 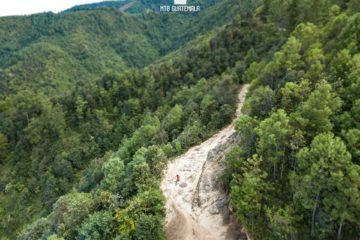 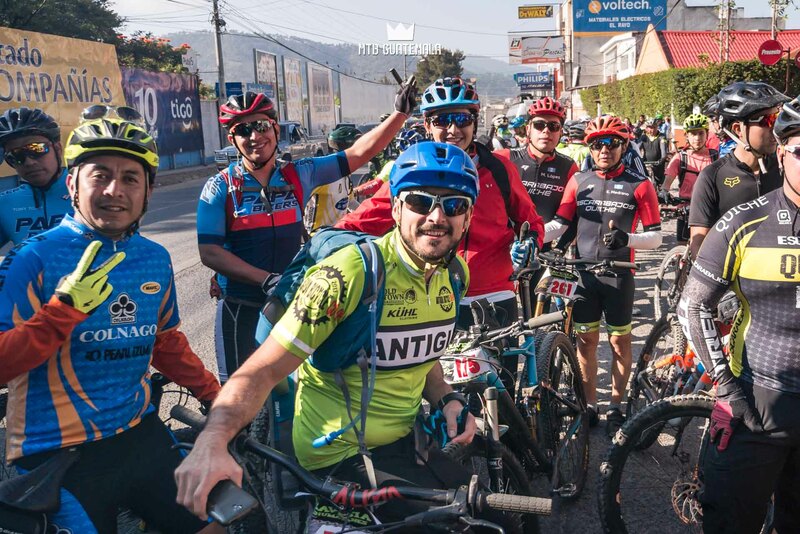 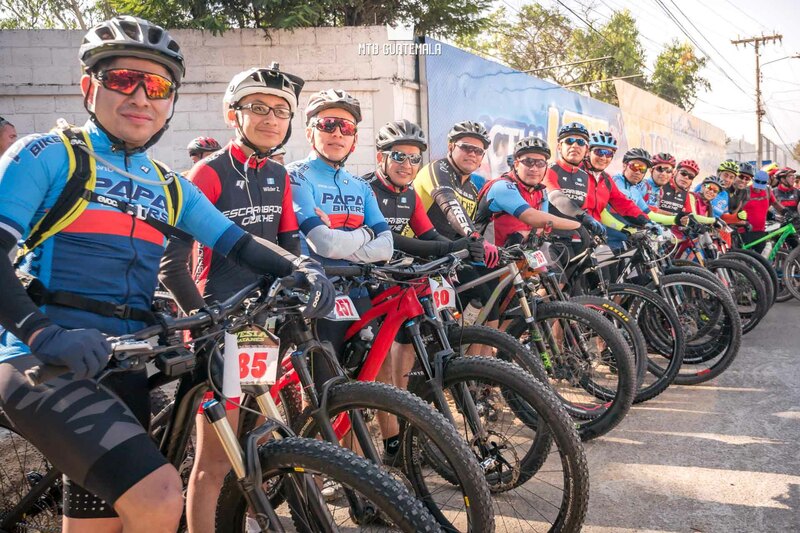 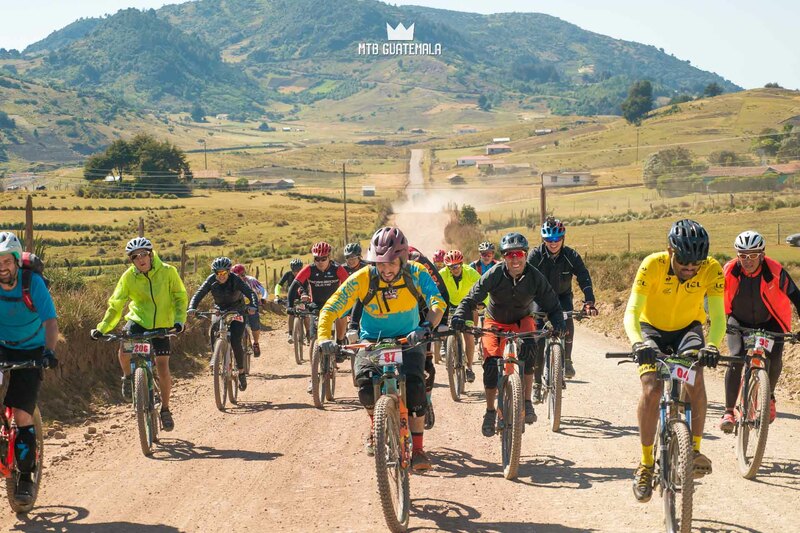 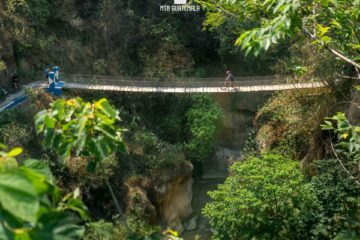 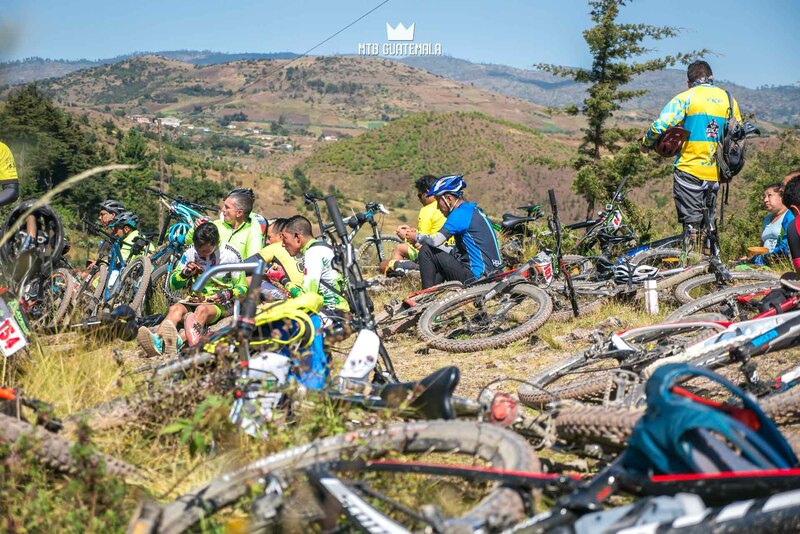 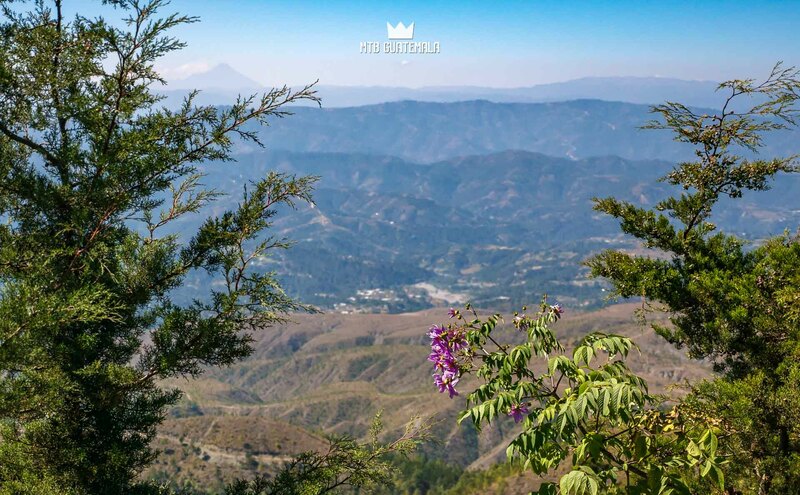 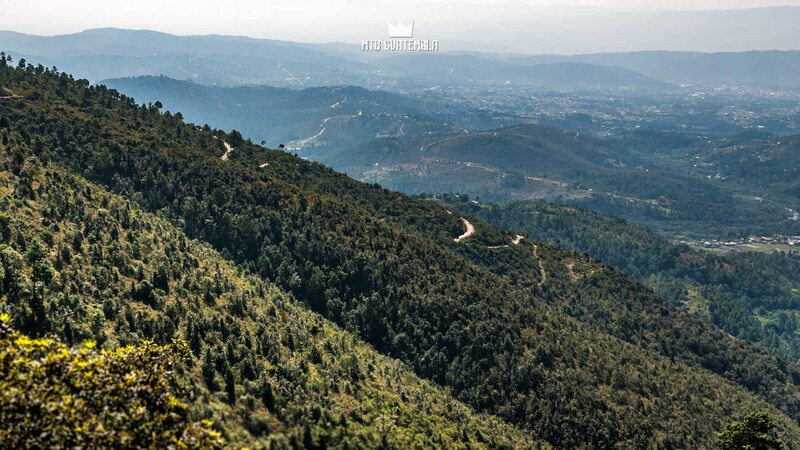 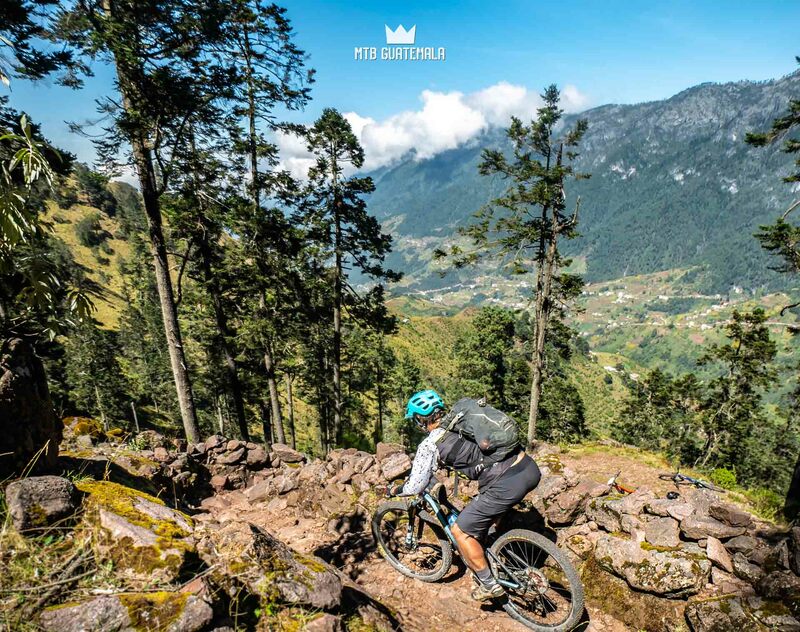 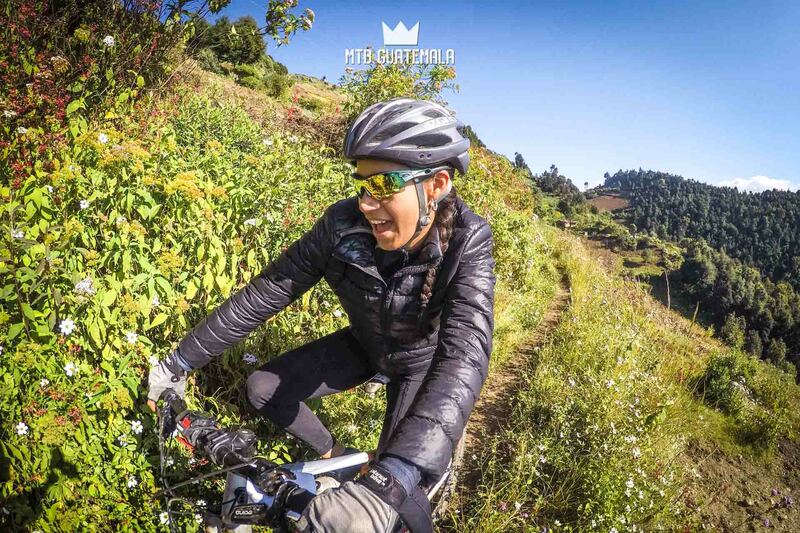 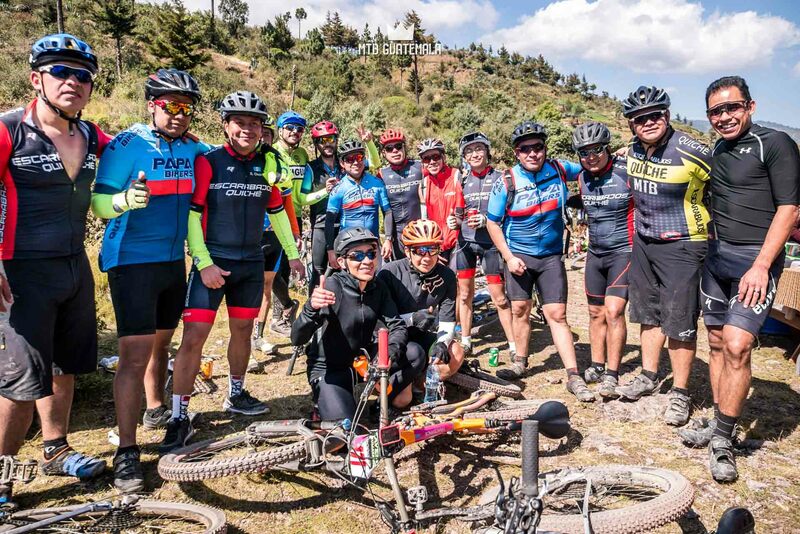 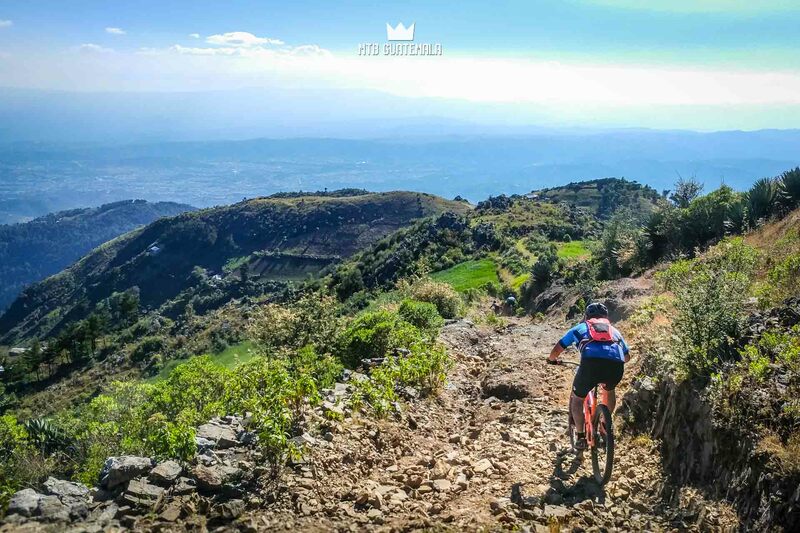 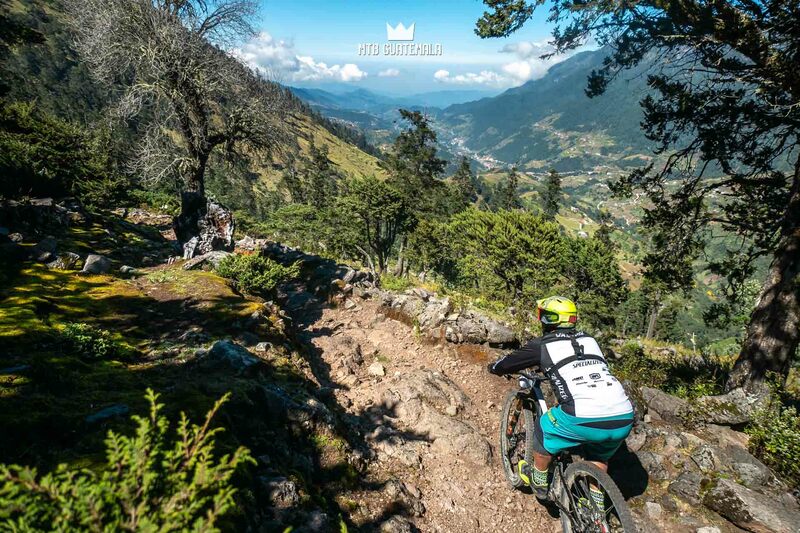 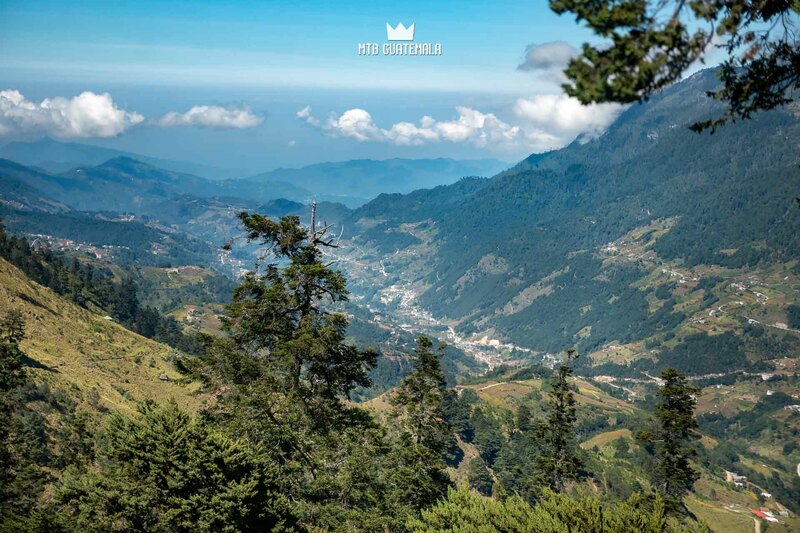 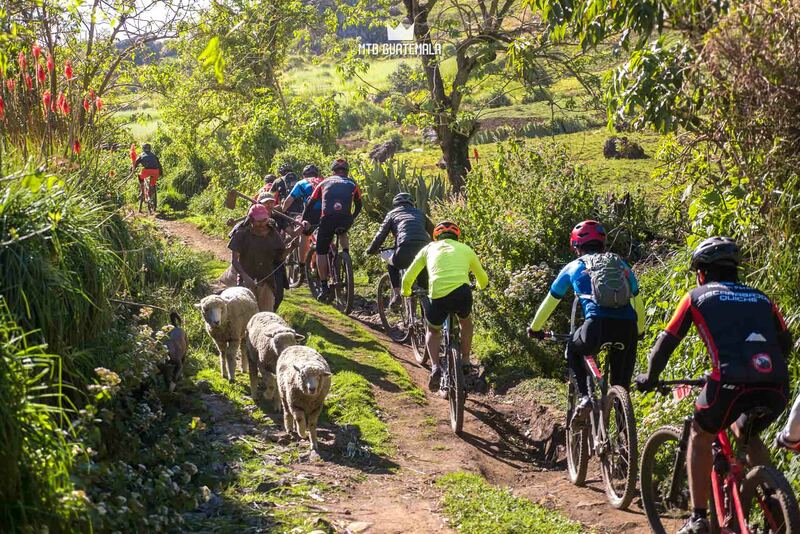 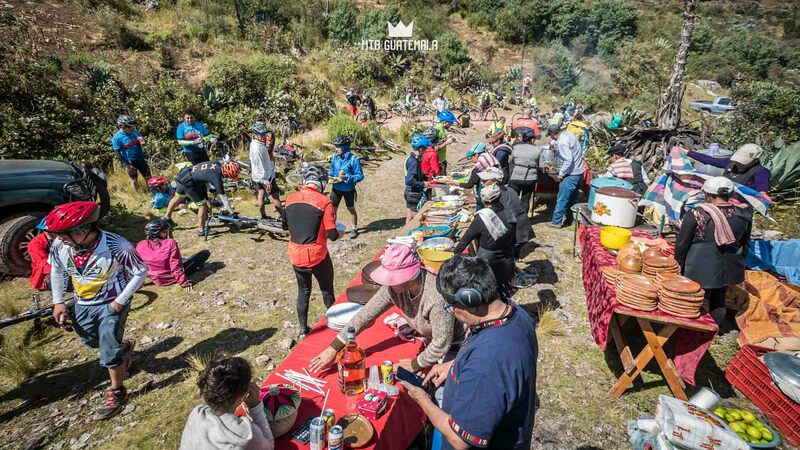 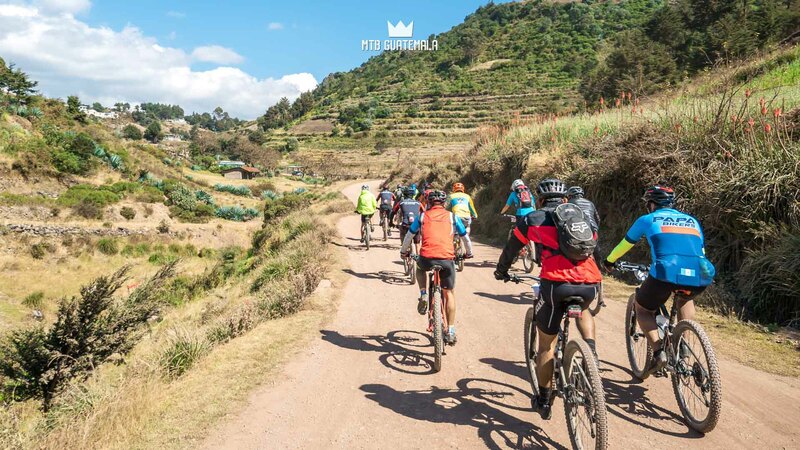 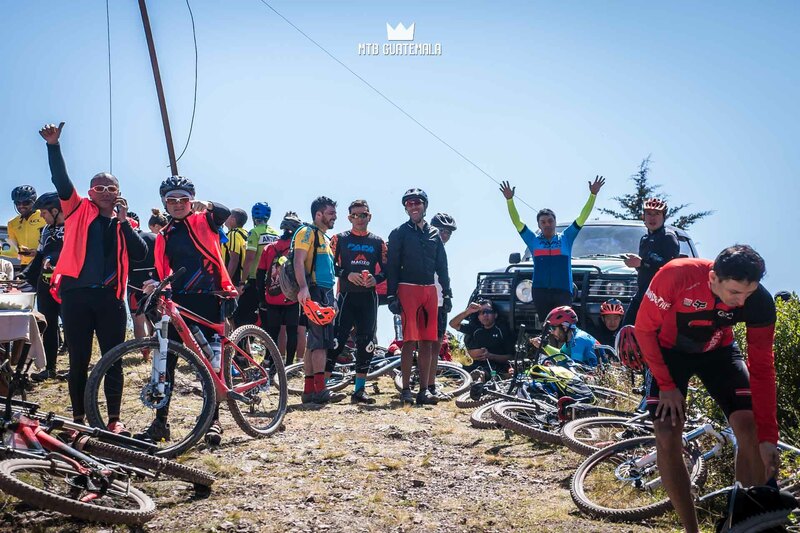 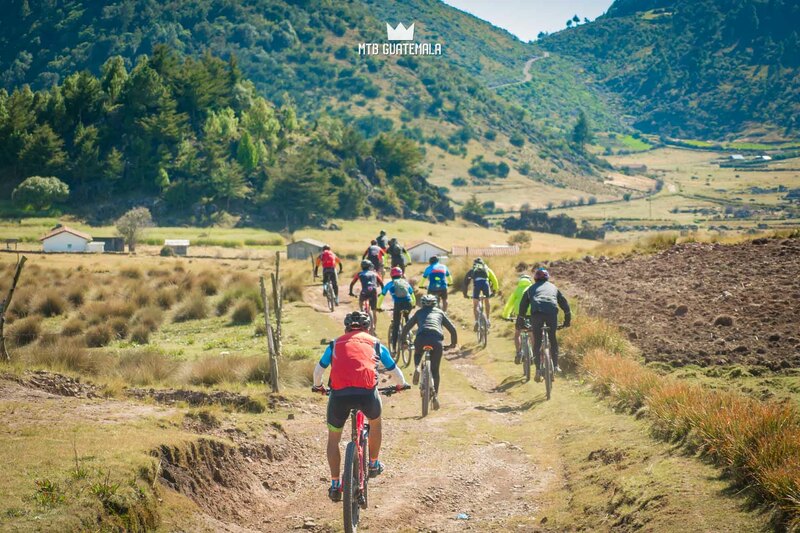 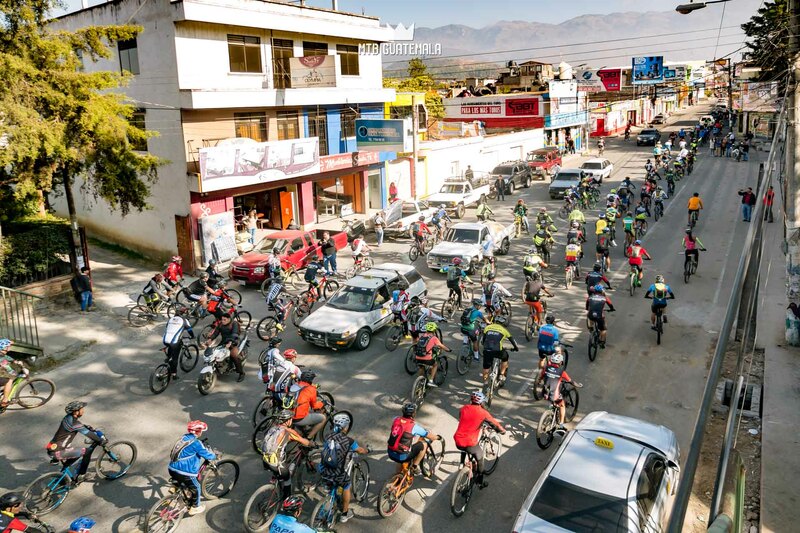 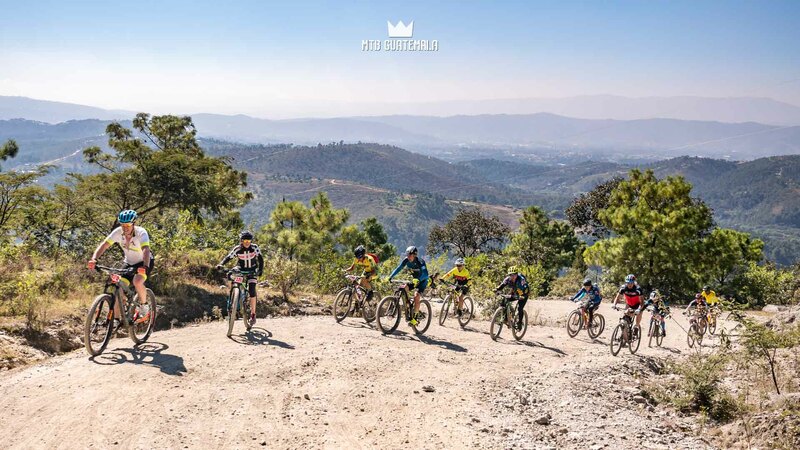 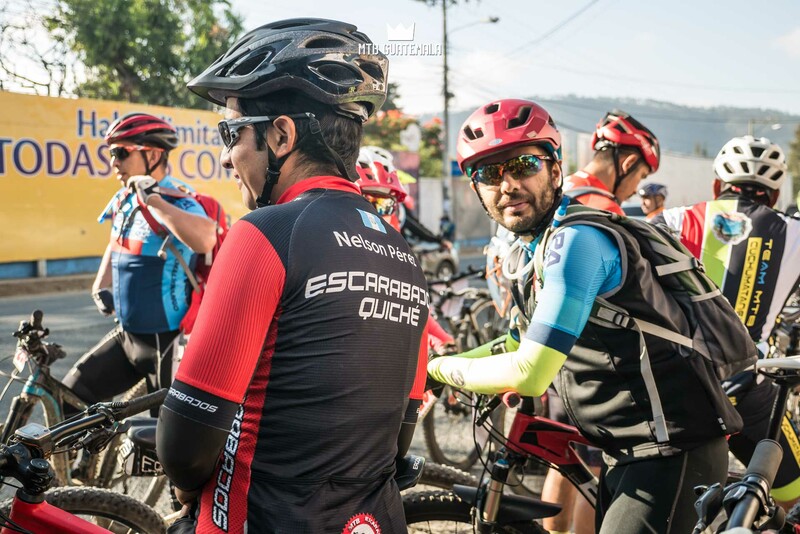 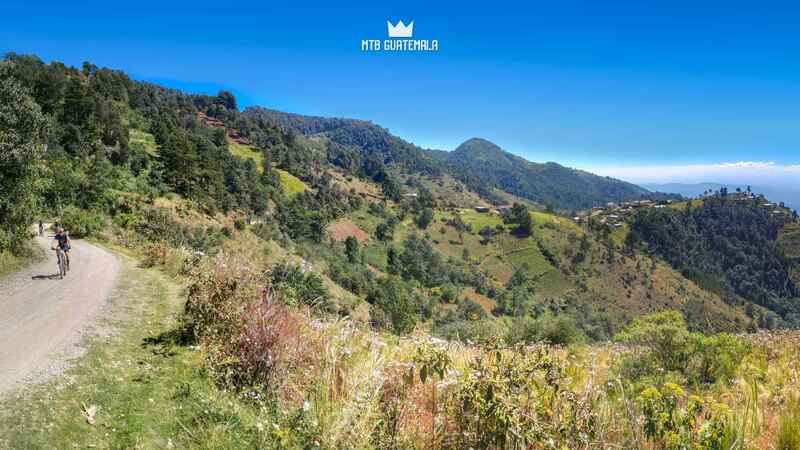 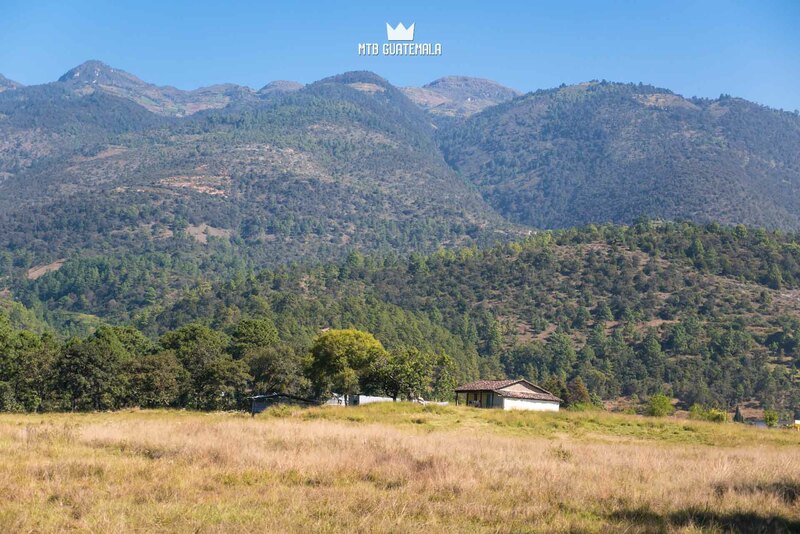 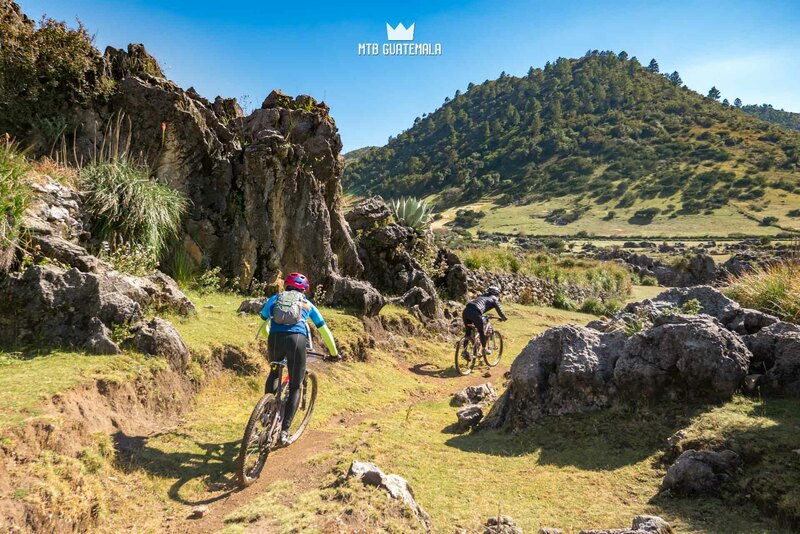 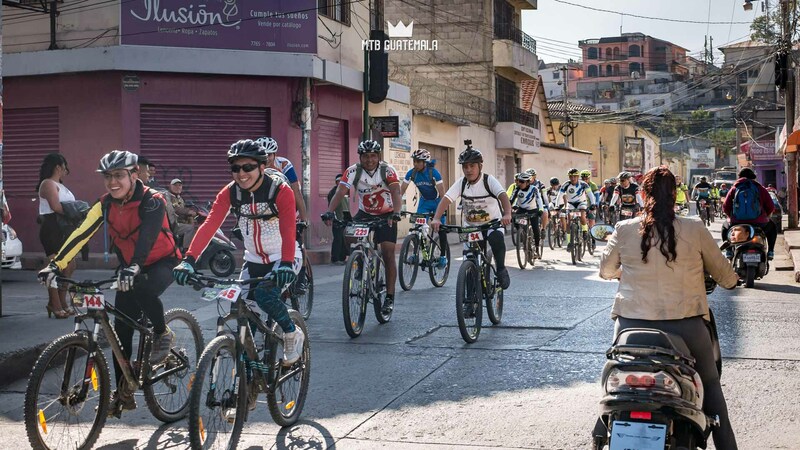 This massive group ride, organized by Huehue Mountain Bike Paradise attracts mountain bikers from across the country to ascend the majestic Cuchumatánes mountains (12,000ft) from the city of Huehuetenango. 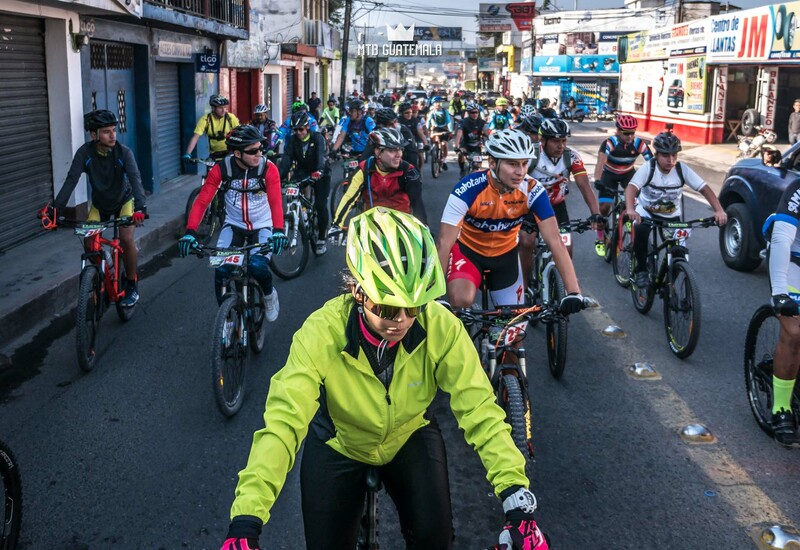 This is an organized group ride – with all the fanfare of a race but without the clock! 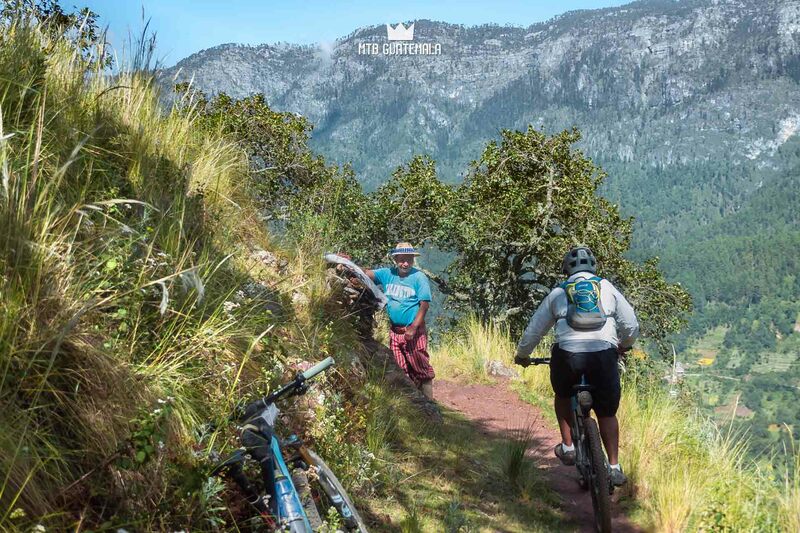 We will be running a private tour the next day to the magical valley of Todos Santos. 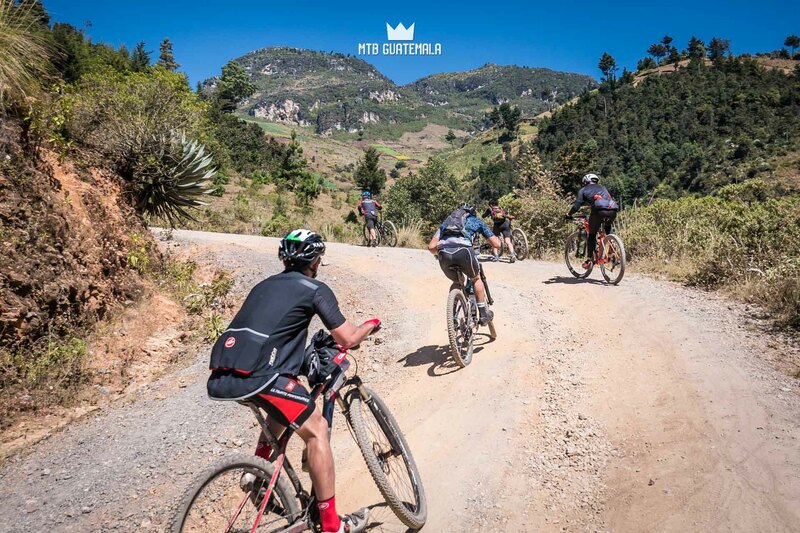 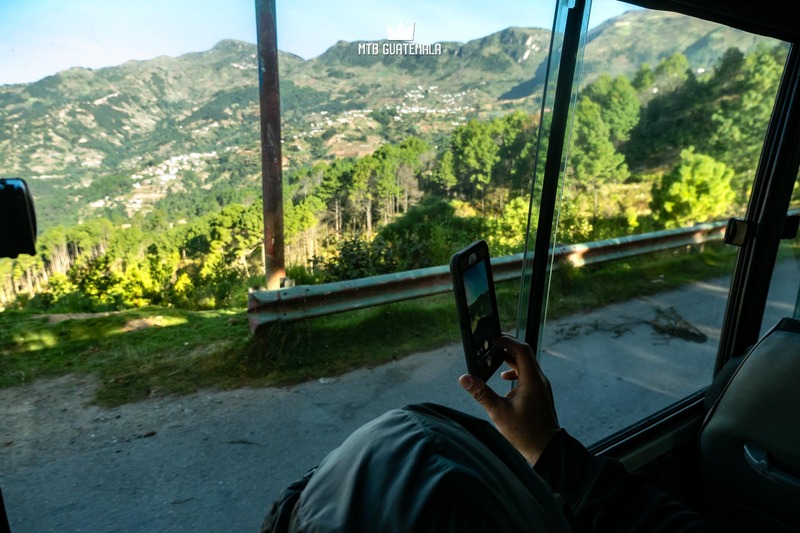 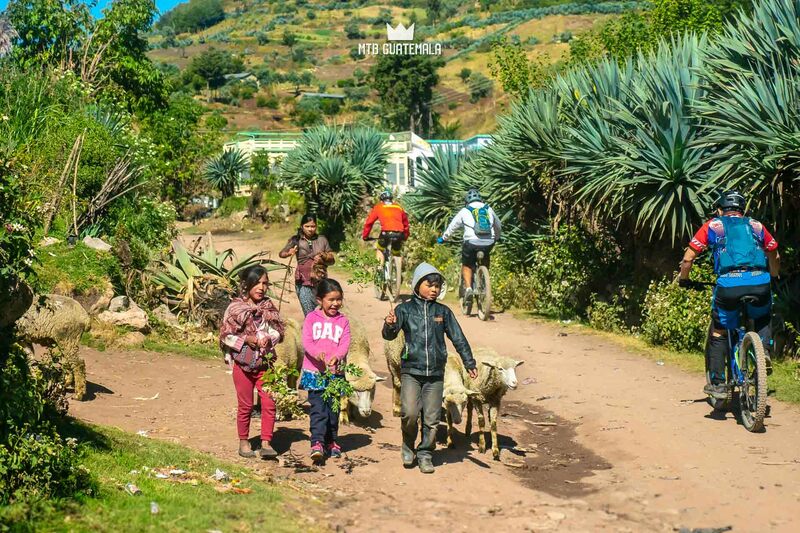 Cyclists taking over the streets in Huehuetenango – passing past the Mayan of ruins of Zaculeu following singletrack and dirt roads through steep canyons before beginning the 7 mile switchbacking ascent that climbs through several climates before reaching a summit of 10,500ft. 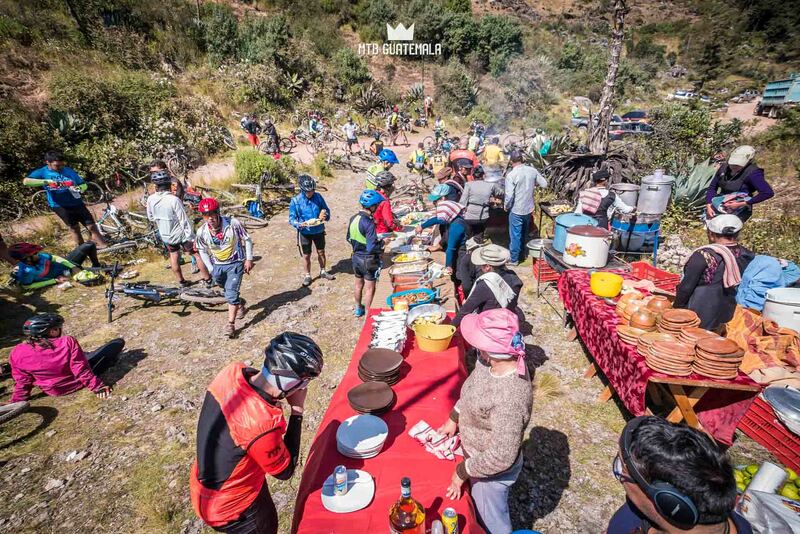 A fully catered asado or BBQ is provided for those who reach the top by local restaurant Casa Brava Steak house. 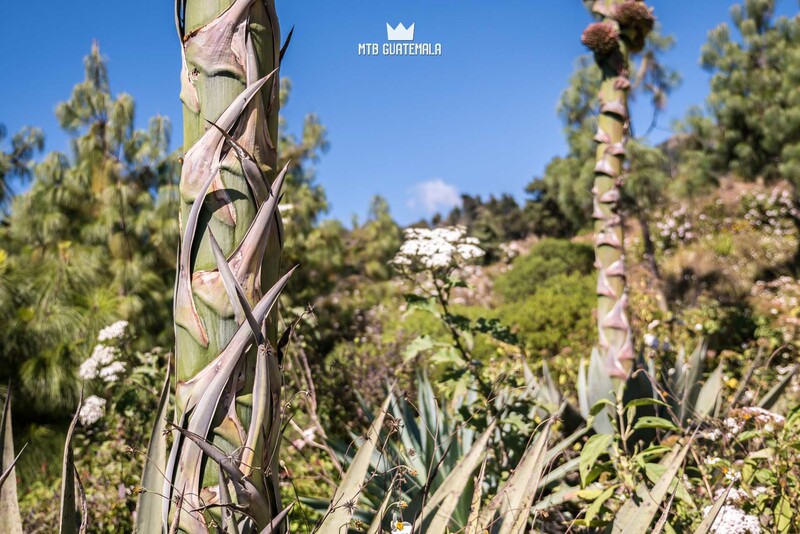 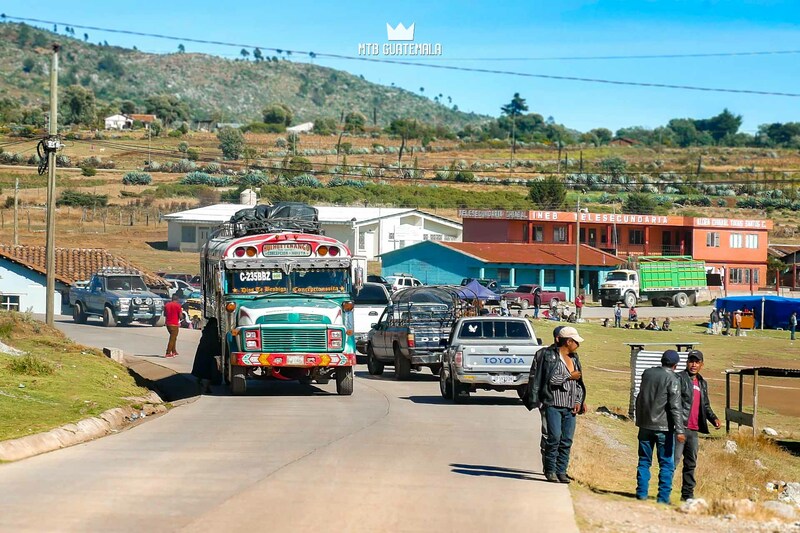 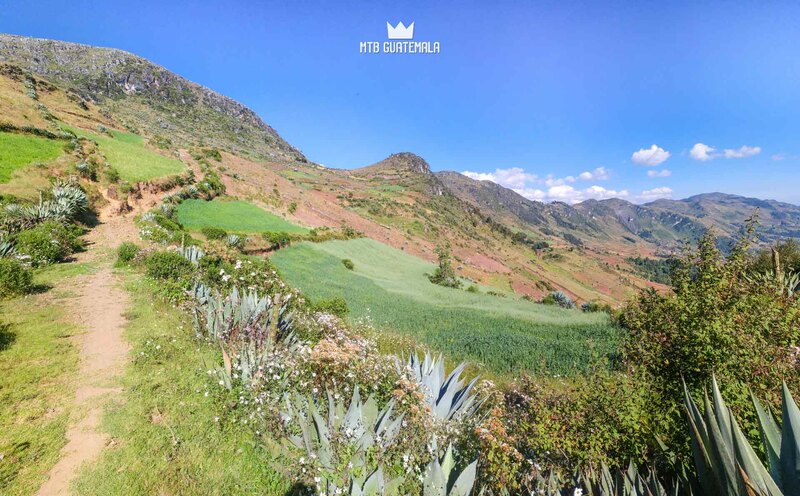 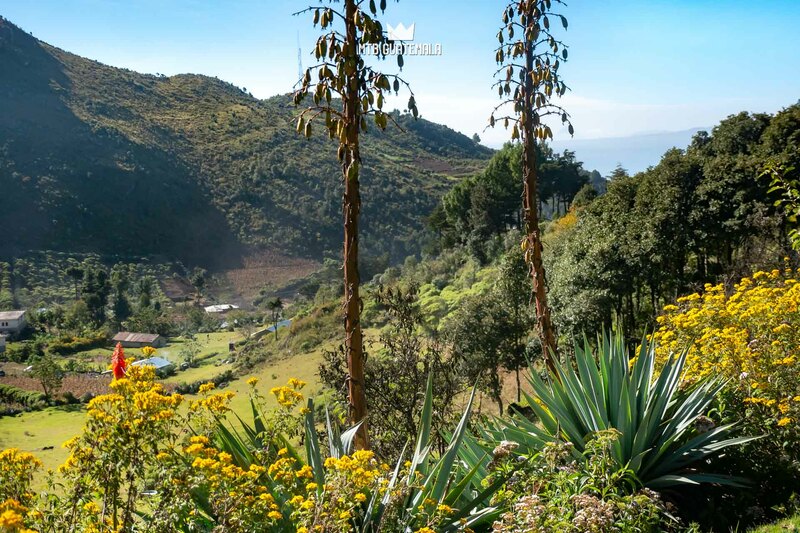 For those unfamiliar the north of Guatemala is absolutely stunning with a unique dry climate with rolling hills along a unique alpine plateau with agave plants and limestone cliffs. 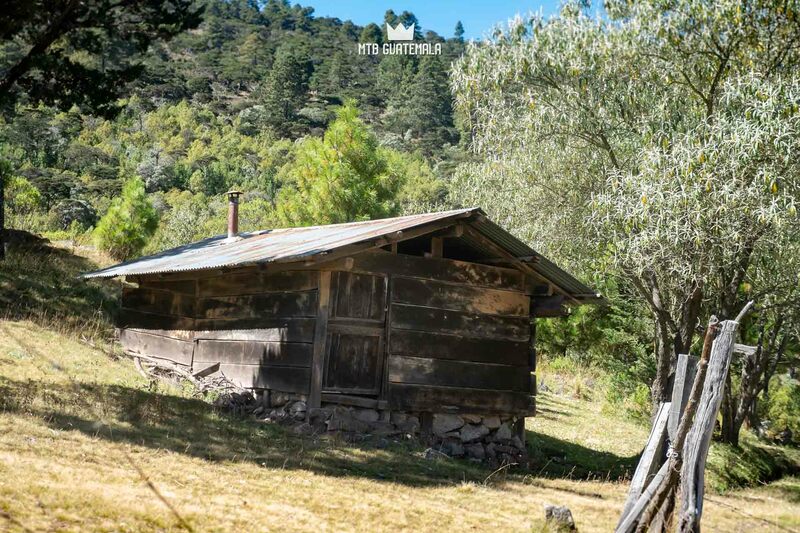 Locals here heard sheep and brave sub-freezing temperatures at night. 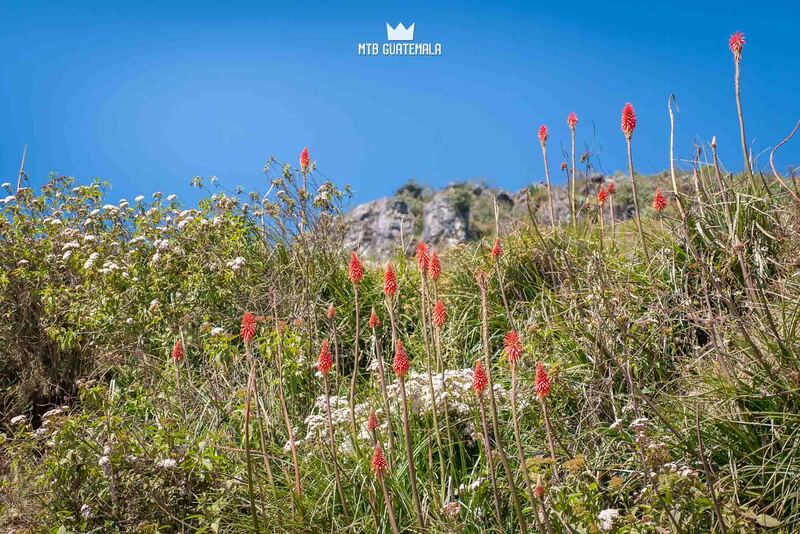 The timing of this travesía aligns with peak wildflower season in the mountains – with red Lancetilla, and bright Orange Tritoma (red hot pokers) and violot bushes of bleeding hearts – a sight not to be missed! 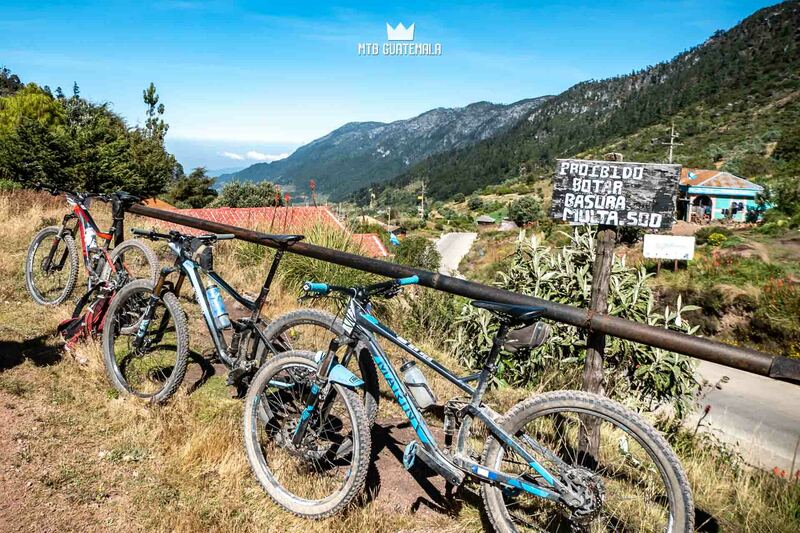 Don't want to fly with your Bike? 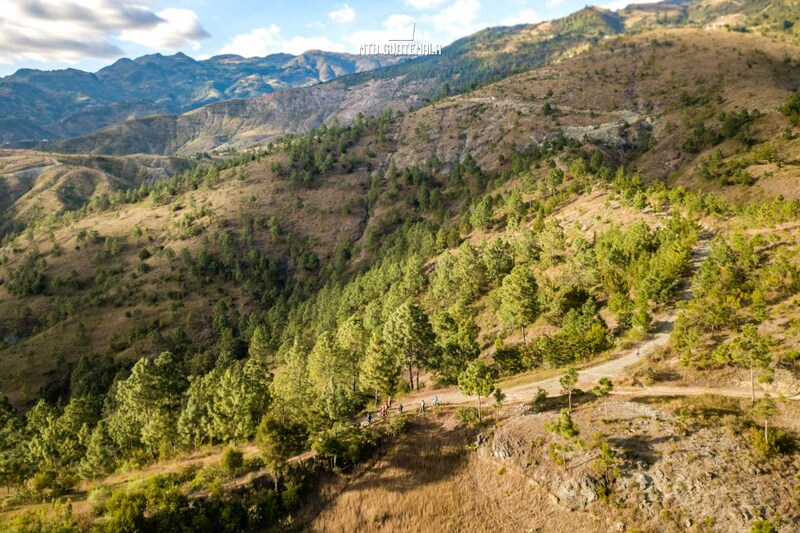 We will be organizing a group that will leave from Antigua Friday November 22th. 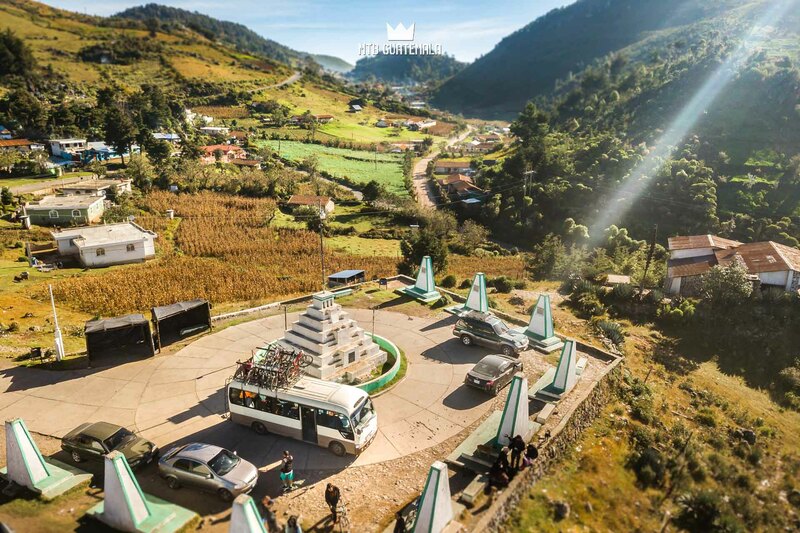 Hanging ferns and sculpted shrubs grace the attractive courtyard here, ringed by spacious, modern rooms with arched pine ceilings. 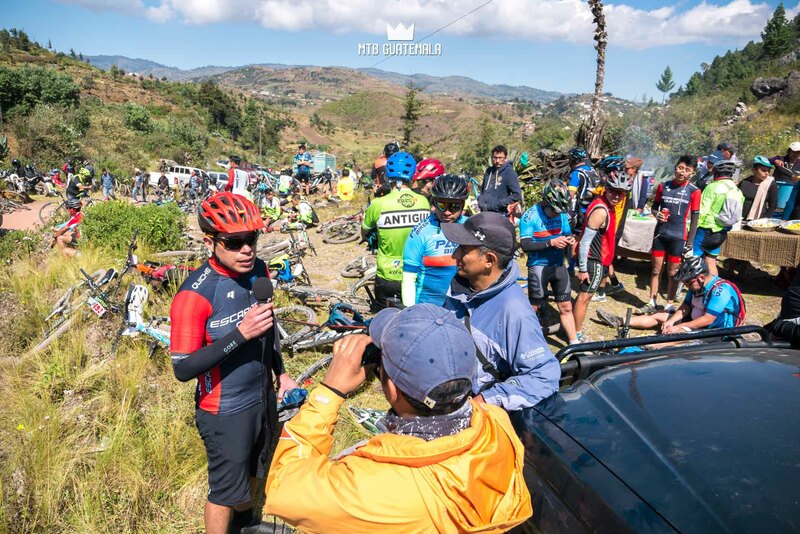 WP GPX Maps Error: File /home/mtbguatemala/mtbguatemala.com/wp-content/uploads/gpx/Travesia de los Cuchumatanes.gpx not found! 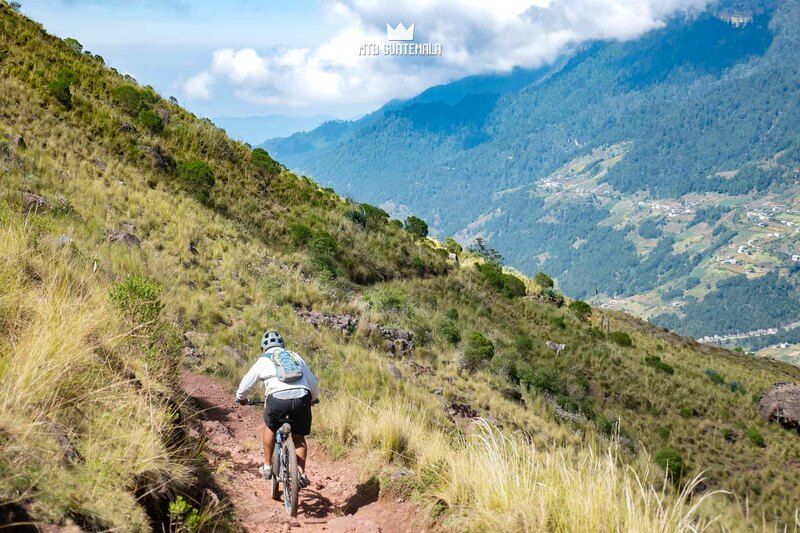 This ride those in good physical condition for cycling (intermediate / expert) with a moderate amount of acclimatization. 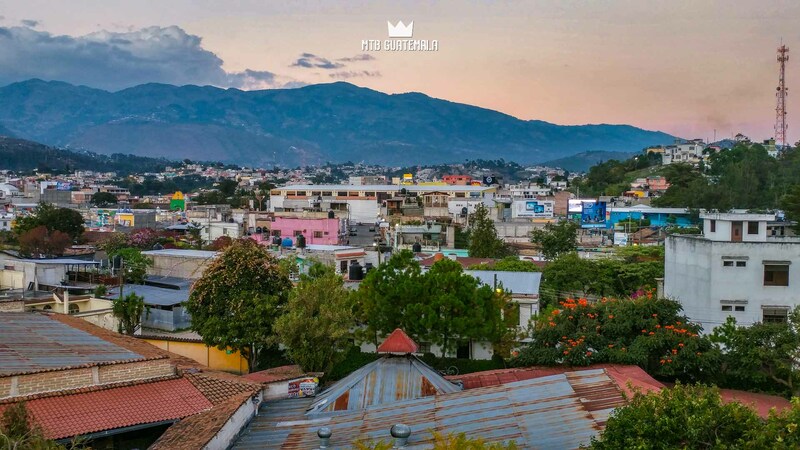 Average time is approximately 8hrs. 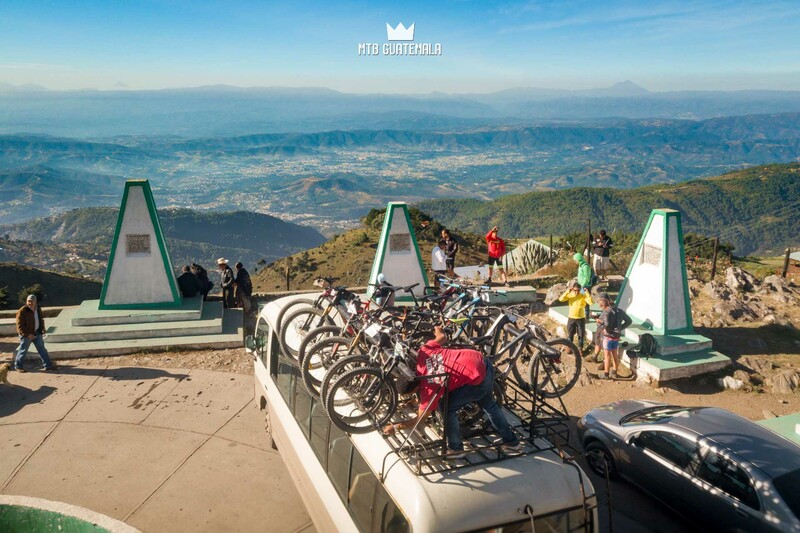 Trucks are usually offered to collect riders that can not make the full ascent.